When you need a limo in Baldwin, you want S&G Limousine. Baldwin NY or Hick’s Neck, as it was originally called, is home to S&G Limousines of Baldwin. The company is proud to bring their renowned level of experience and professionalism to the longest town in Long Island. Baldwin is one of the great hamlets of Hempstead. It’s location on the south shore of Long Island makes it a great place to live. Conveniently located on both the Babylon Branch of the LIRR and the Southern State Parkway, travel to the Hamptons and New York City from Baldwin is easy. Limousine of Baldwin has a fleet of limousines and town cars stationed in Baldwin and ready to provide a full line of transportation services. We offer Airport Limo service to and from JFK Airport, Laguardia Airport, Macarthur Airport, and Newark Airport. We also specialize in Prom Limo services for all Baldwin High School Students, Sweet Sixteen Limos, Quinceanera Limos, and Bar Mitzvah and Bat Mitzvah Limos, and more for all of Baldwin. With our sister company, S&G Wedding Services, we offer Baldwin the highest rated limousine wedding services, bachelor party limo services, and bachelorette party limo services on Long Island. Our fleet of SUVs and Town Cars are staffed with professional chauffeurs and ready to serve all of Balwin’s companies with corporate transportation services. Have an upcoming business trip? A corporate meeting in the city? A corporate outing? The variety of our fleet allows us the flexibility to fulfill your company’s need for transportation from 1-32 employees. We take pride in being a part of Baldwin. From hanging out at Love Jones Cafe to enjoying weekends at Baldwin Park – we are Baldwin. 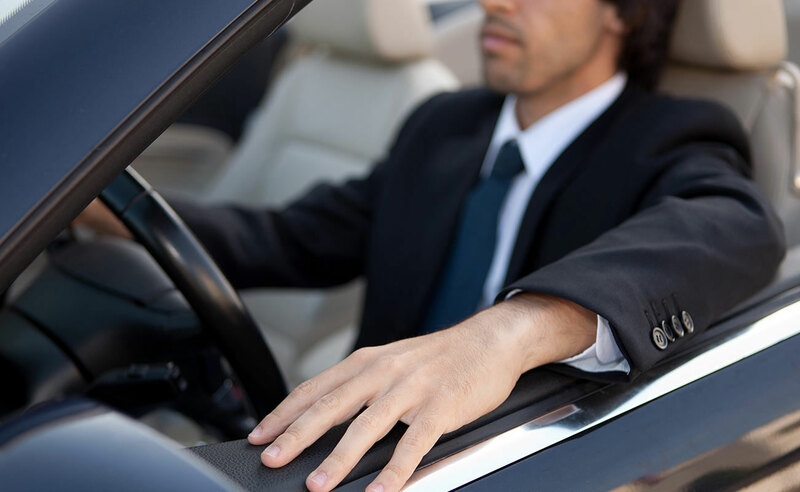 Our chauffeurs are available 24 hours a day, 7 days a week. No matter what your transportation needs are, we are available to help. From Baldwin wedding limos to Baldwin prom limos S&G has you covered.